Every Wednesday morning at 10.30am in Helen's Bay Presbyterian Church Link. 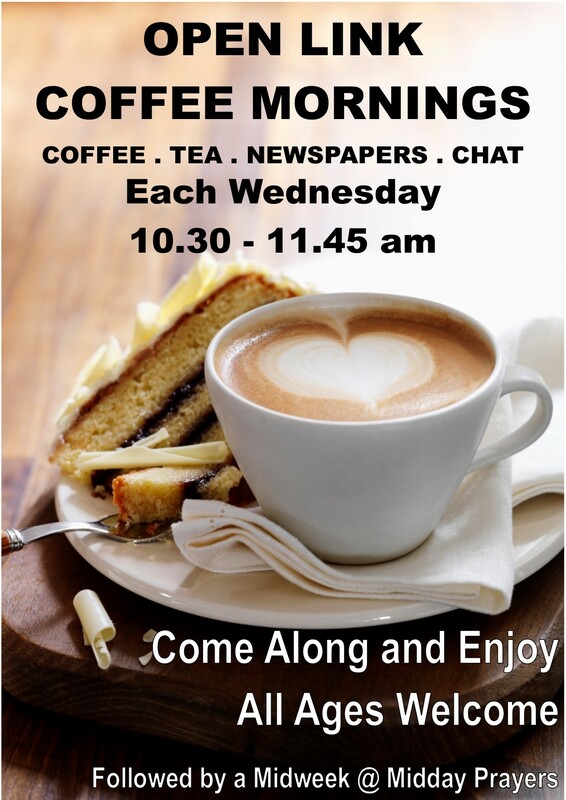 With the aim of providing somewhere warm and friendly for friends and neighbours within Helen's Bay to meet, have a cuppa, read the paper and chat, Wednesday mornings have quickly become a huge success. If you live in the area, or are just passing through Helen's Bay or have just jumped off the train, drop in and you'll be made to feel welcome!